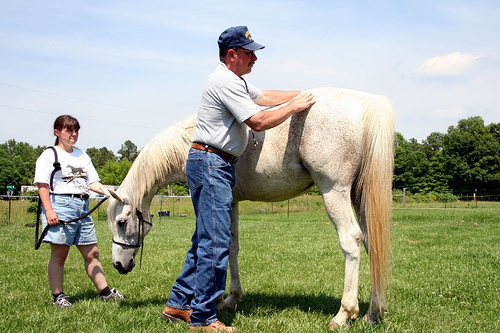 Are You Following The A,B,Cs Of How To Care For A Horse? 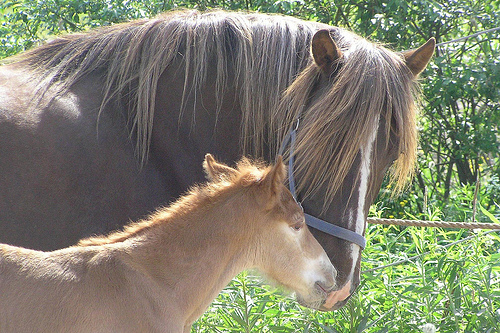 Horse Eye Care Basics – How To Protect Your Horse’s Eyes! 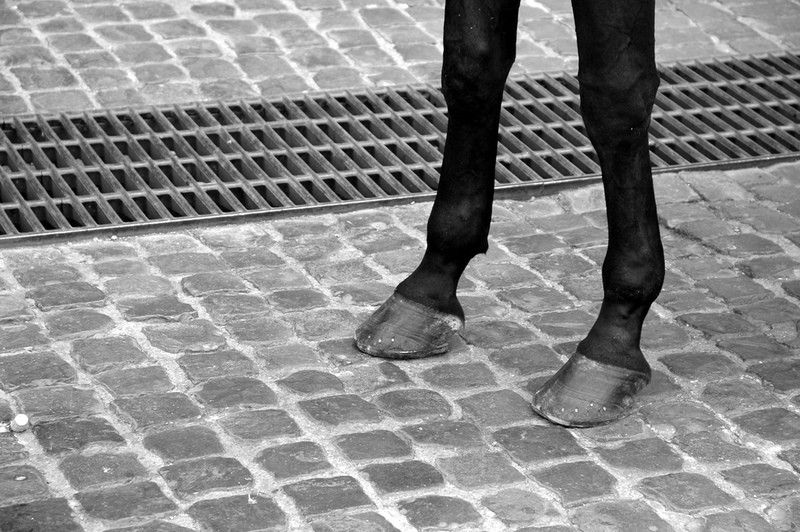 How Much Water To Give Your Horse And How – Answered! 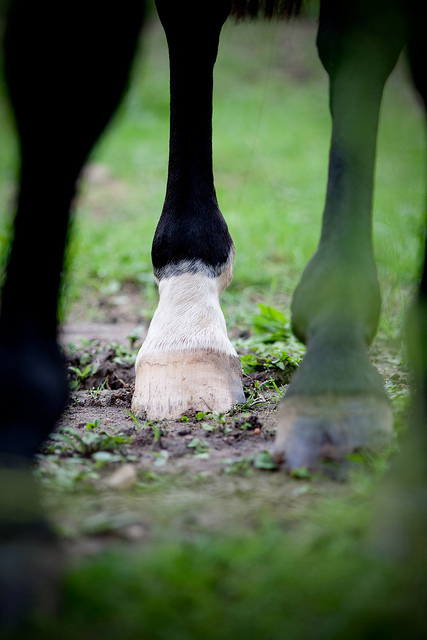 How To Go About Thinning Your Horse’s Mane And Not Hurt It? Why Would Your Horse Need Horse Clippers? 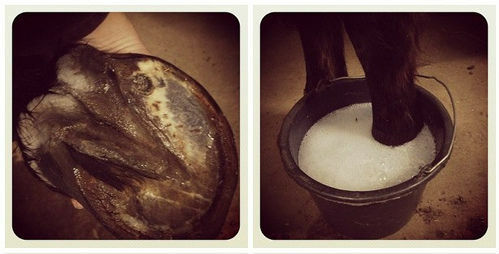 Why And When Does Your Horse Need Horse Hoof Oil? What Kind Of Western/trail Saddle Should I Buy? 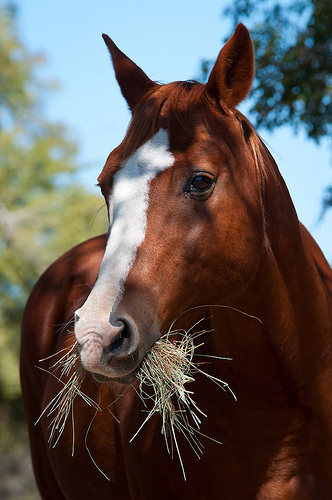 Horse Food Basics – What’s Better Alfalfa Pellets Or Cubes? 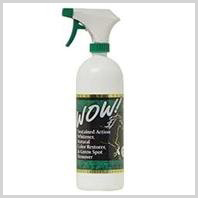 Horse Deworming Basics For Every Horse Owner! Every Horse Owner’s COLIC FAQ Guide! 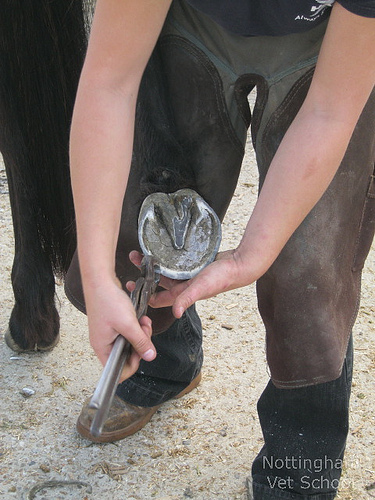 Dealing With Horse Hoof Thrush: Here’s How! How Can I Get My Horse’s Yellow Tail Back To White?